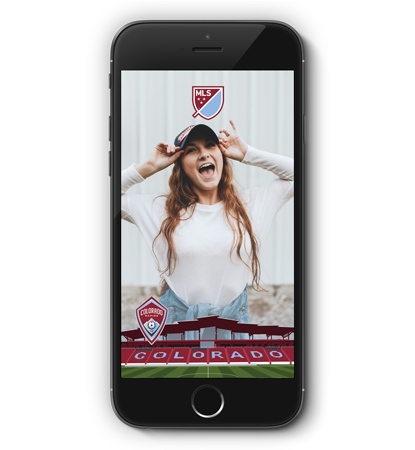 Snapchat geofilters for Major League Soccer (MLS) Playoffs were created and customized to represent each individual market and club. 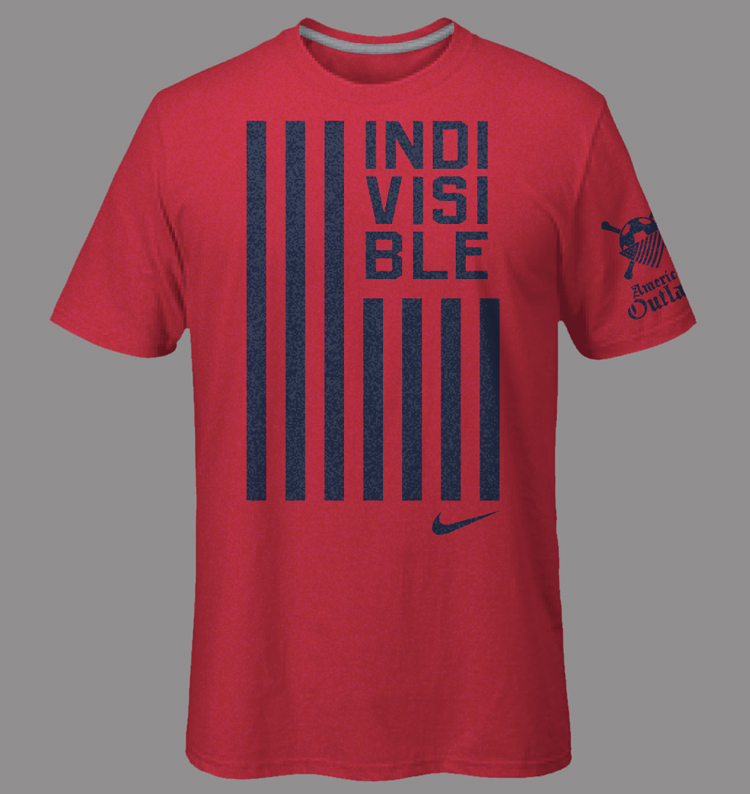 With the CONCACAF Gold Cup tournament approaching, Nike asked Studio Number One to create a promotional campaign that included murals, apparel and posters to help foster that special (indivisible) bond between a team and its fans. 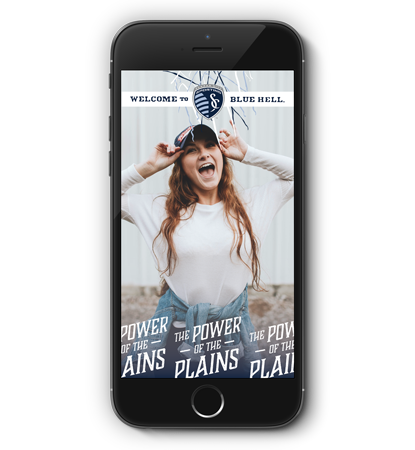 Inspired by traditional American iconography as well as WPA posters and the starkness of mid-century modernism. 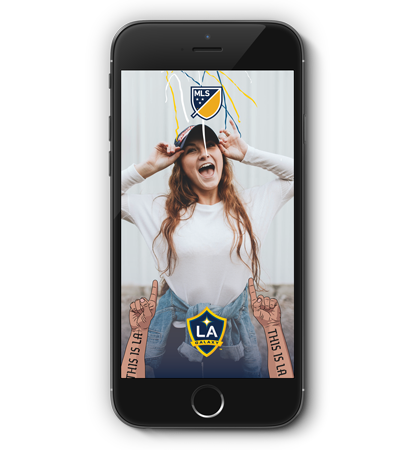 For the next chapter in Warner Bros. Pictures classic “Rocky” film series, Studio Number One was challenged to create a strong visual language celebrating the genuine street credibility from the original films, while inspiring a new and viral-worthy media and PR overlay. 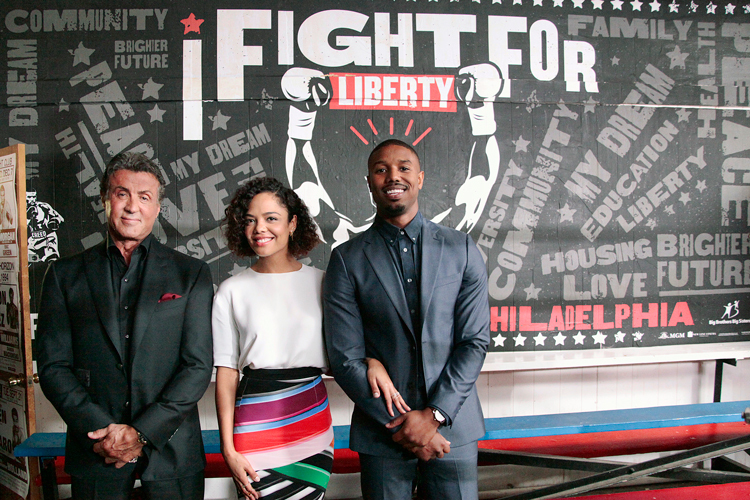 Murals featuring lead actor Michael B. Jordan were created for Atlanta, Chicago, San Francisco, Oakland, Los Angeles and in Philadelphia, inside the famous Front Street Gym where many of the Rocky movies were filmed. Murals were revealed at local community events benefitting the Big Brothers Big Sisters of America with stars Jordan, Sylvester Stallone and Director Ryan Coogler. 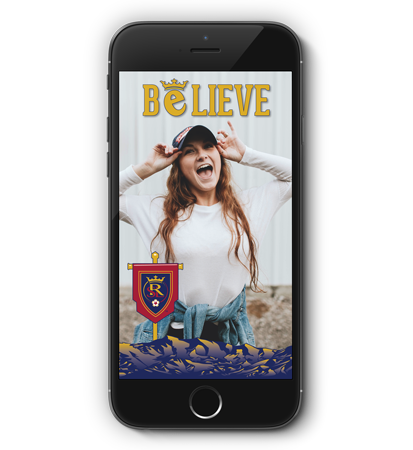 The campaign attracted a contemporary new audience who immersed themselves into these interactive backdrops, sharing their point of view across Social platforms with the tagline #IFIGHTFOR.